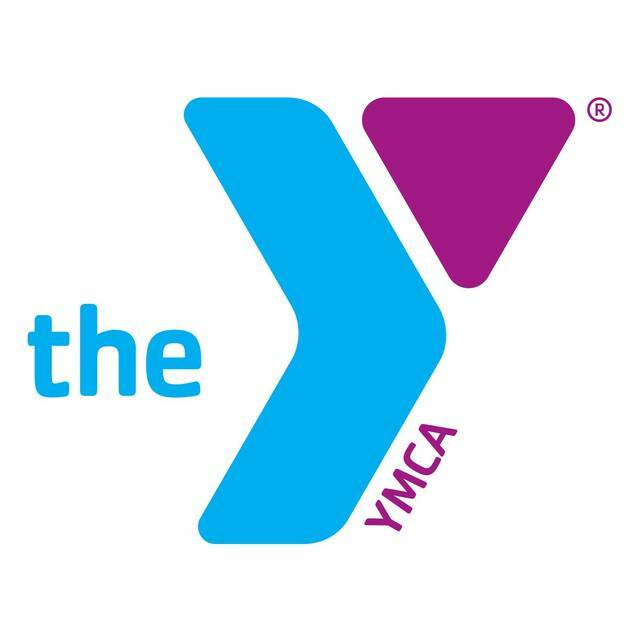 LIMA — Lifeguard training and certification classes will be from 6:30 to 9:30 p.m. Mondays and Wednesdays from May 6 through 22 at the Lima Family YMCA, 345 S. Elizabeth St., Lima. The first set of classes is scheduled for April 15 through May 1. This entry was tagged 050619, 050819, 051319, 051519, 052019, 052219. Bookmark the permalink.